Welcome to Jimmy’s Café! 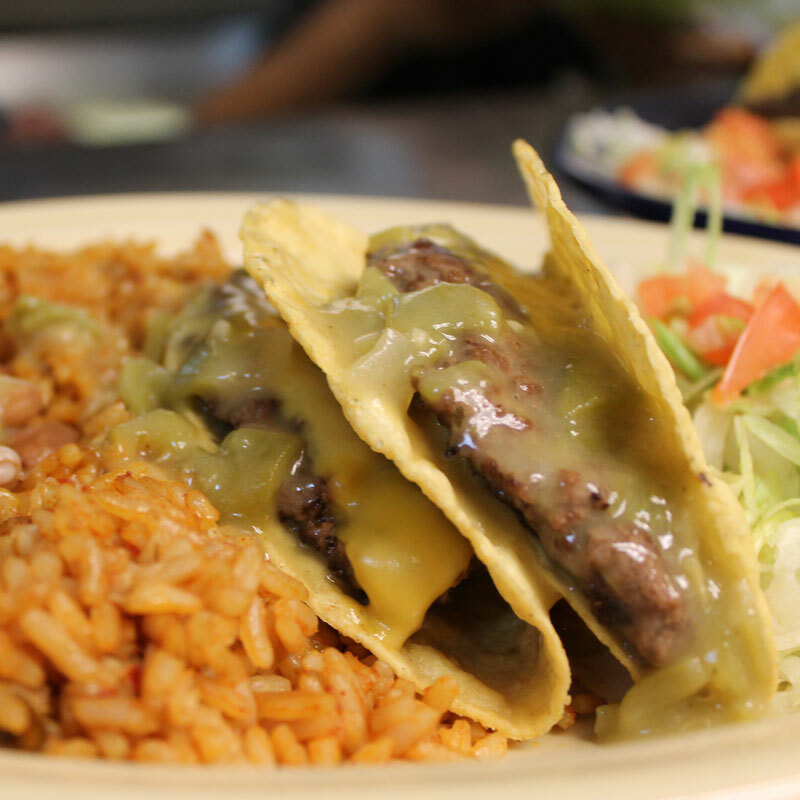 We pride ourselves not only for delicious food but also our top-notch service! Our staff is friendly, courteous, and always professional. We like to serve our customers with a smile! 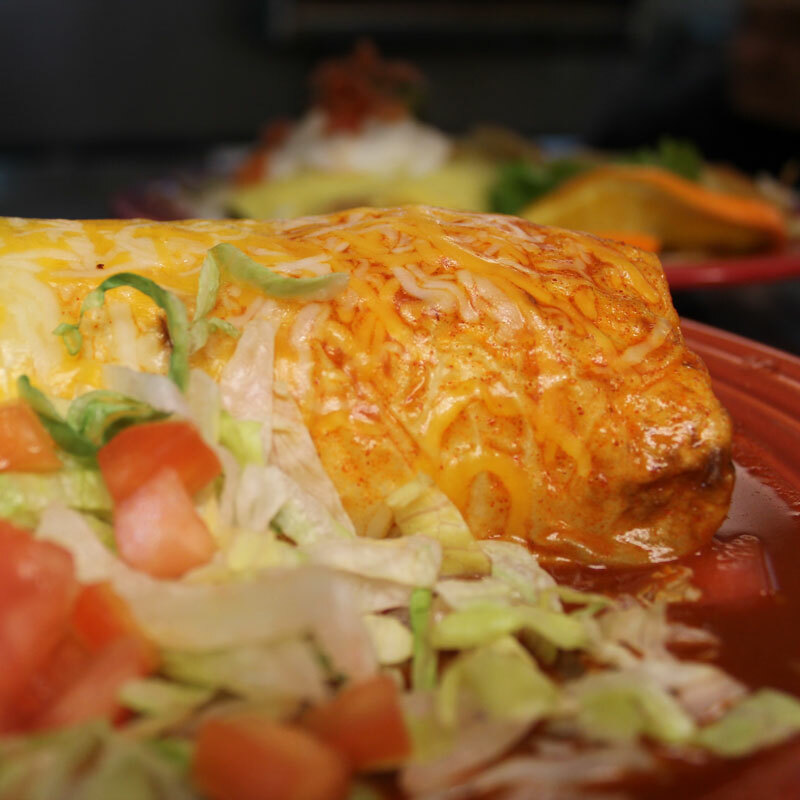 Whether you’re coming in for NEW MEXICAN, AMERICAN, BREAKFAST, SANDWICHES, BURGERS, SALADS or a great DESSERT, you’re sure not to be disappointed. 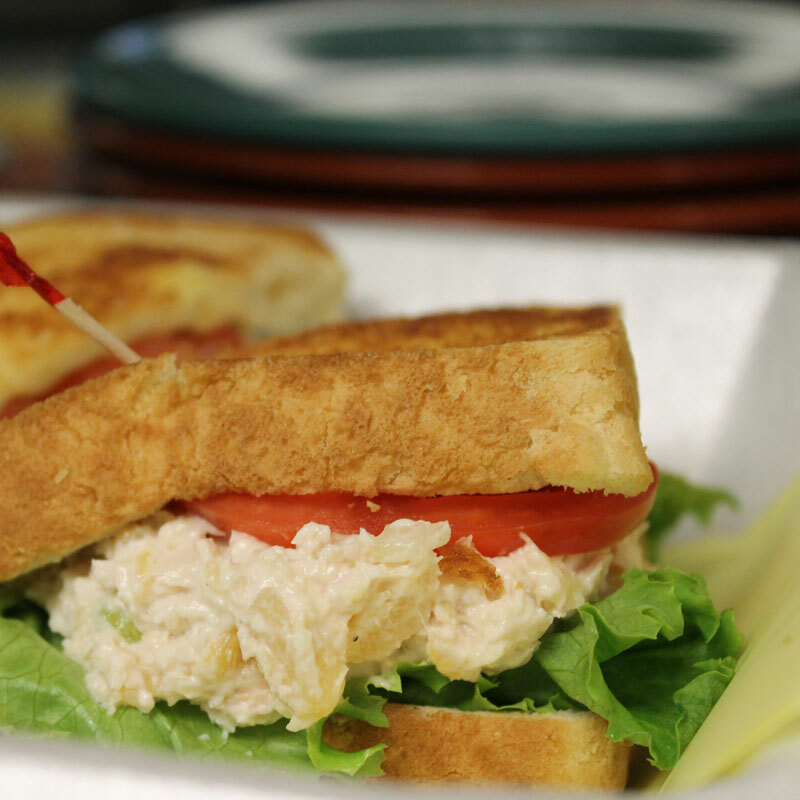 We strive to provide the best food and customer service around. 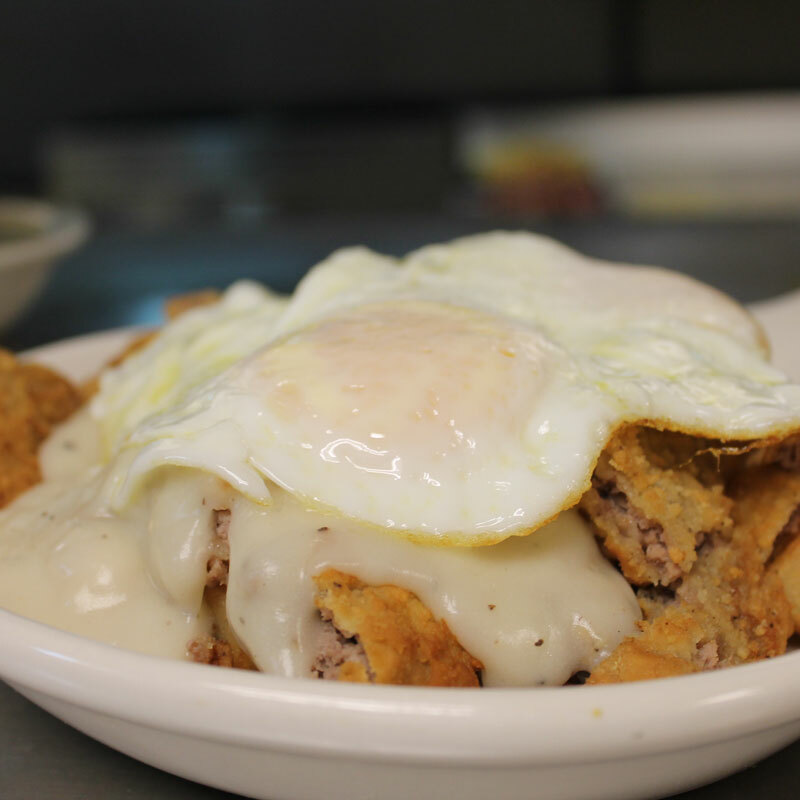 Dine in or carry out, this is sure to be a meal you won’t soon forget! We’ll see you at Jimmy’s! 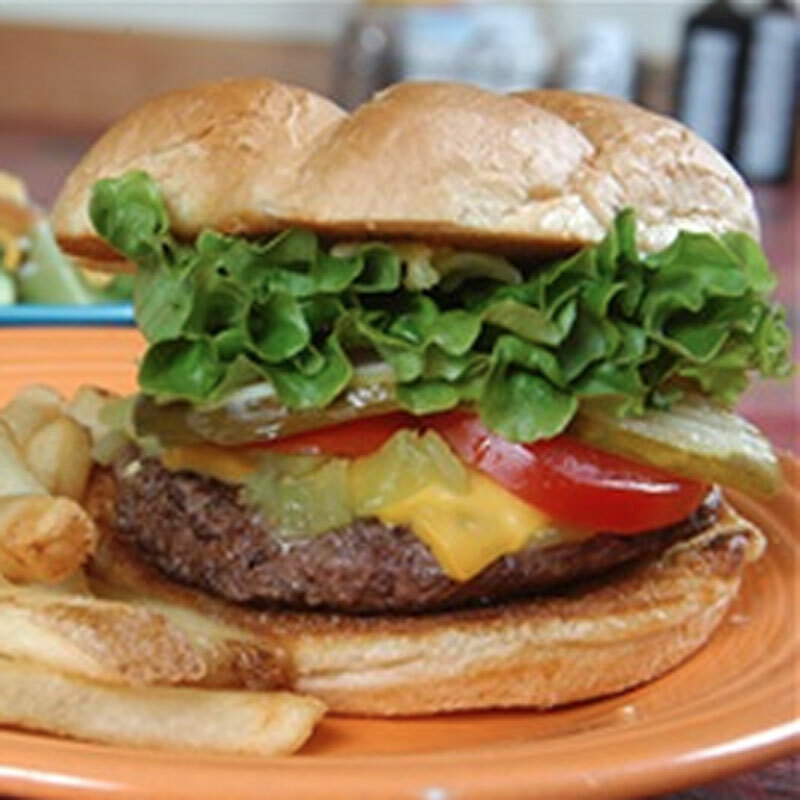 If you’re looking for a place to eat with a friendly atmosphere and a fun environment, give Jimmy’s Café a try. Our fun, festive, and fresh plates are just what you’re craving. 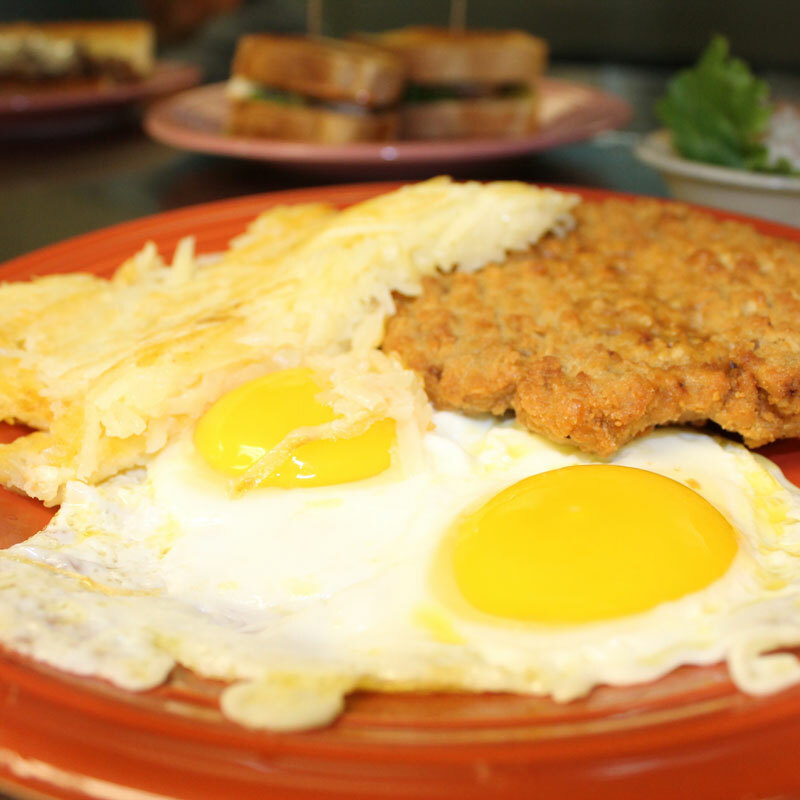 Any day of the week, we’re here to show you how to eat breakfast and lunch right!